pattern you are seeking to replace with healthier new ones. that perfect love means perfection. stumble, and walk again, by their side. We grow in love and in relationships through our mistakes. We do not grow in isolation or in theory. effects on our personal growth. your fears, and your failure to live up to your very best. how to genuinely give love to yourself. of you casting out fear, replacing it with the truth of your love. true feelings; you are willing to show the real, empowered you. your real love back, about being reunited with your true love. time, distance, or fear. It also cannot die when you stumble. give for you! And as you do this, the other will forgive you. will be forgiven of your past mistakes. them they flushed them down the toilet? them to a person who flushes your gifts down the toilet? you.” Do and say that if you have been withholding love. self-love, self-respect, self-validation, and sheer joy. Do you think you could ever lose with this approach? them and walked hand in hand. find will forever soothe your soul. 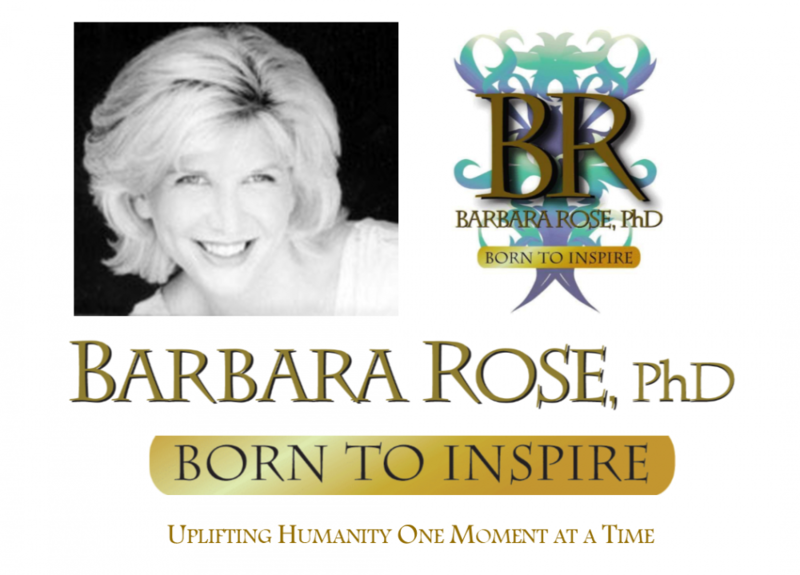 © Copyright by Barbara Rose, All Rights Reserved. Excerpt from Individual Power: Reclaiming Your Core, Your Truth and Your Life. Published by The Rose Group (2003) ISBN: 097414570X. This entry was posted in Barbara's Books, Browse Relationships, Exclusive Book Excerpts and tagged Barbara Rose, BORNTOINSPIRE, Individual Power, inspiration, Love, perfection fallacy in relationships, Personal Growth, relationship challenges, transforming negative patterns by Barbara Rose, PhD |Born To Inspire | Bestselling Author| Life Transformation Expert. Bookmark the permalink.